(Bozeman, Mont.) 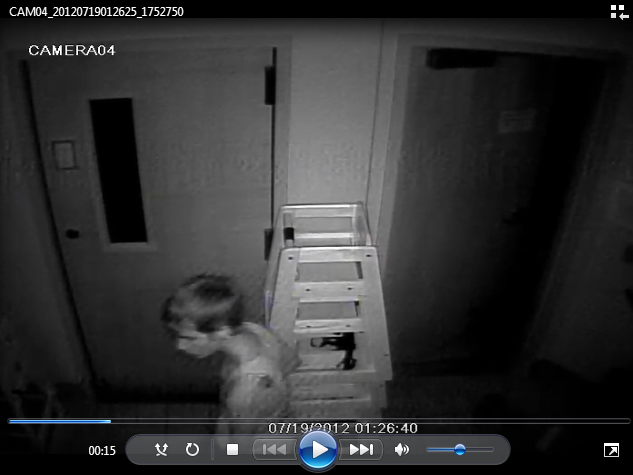 On 7-19-2012 about 1:30 a.m. the person shown in the photos broke into the Grace Bible Church on South 19th Ave. The Sheriff’s Office is interested in talking to anyone that may be able to identify this person. Anyone with information can call the Sheriff’s Detective Division at 406-582-2121 or can remain anonymous by calling Crime Stoppers at 586-1131. Persons providing information that results in a conviction could be eligible for a cash reward.